CAUTION! Don’t hire a debt company or credit counselor until you’ve read this eye-opening consumer report. The inside story on how debt elimination programs REALLY work, instead of the usual sales hype? 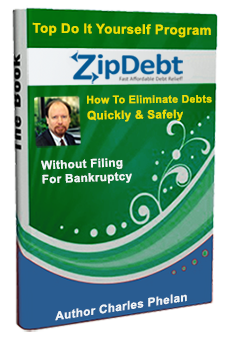 How to avoid the SHOCKING 75% failure rate of most debt relief programs? 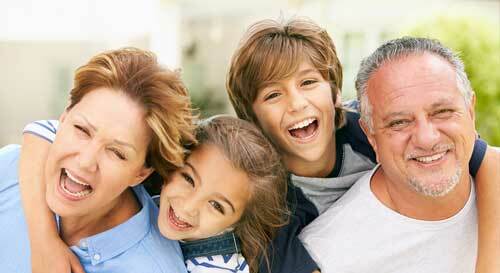 Why debt negotiation and settlement is a FLEXIBLE and PRACTICAL option for debt resolution? 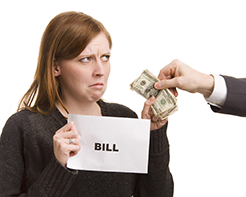 Why DO-IT-YOURSELF debt negotiation is safer and better than hiring a settlement company? How to save $1,000s by getting the right training and coaching from an INDUSTRY EXPERT? Why debt negotiation & settlement is the ONLY approach that lets you vary your monthly payment level based on your financial circumstances? How it’s possible to be debt-free in 12 months vs. 5 years for Chapter 13 bankruptcy? If you answered YES to any or all of these questions, then you absolutely must read this report today. It’s FREE, and you can download it immediately.